Former Manchester United defender Patrice Evra believes that Jose Mourinho might need to make new signings if they want to compete with the likes of Manchester City and Liverpool for the title. He said that the current team is not good enough to win the title and that there needs to be some addition before the closing of the transfer window. Even if Patrice Evra switches back to his old home Old Trafford, he will have a different role this time as the bosses at United want his contribution only off the field and not on it. Evra’s coaching services have been sought by the Red Devils’ top brass, but, the Frenchman has not given a nod to it yet. The reason Evra has not committed to this new offer on the table is the uncertainty that he is in regarding his playing career. The veteran defender can’t quite make up his mind if it’s the right time for him to stop playing and start helping the emerging younger generation. Juventus star Patrice Evra says that he is keen on winning the Italian Serie A title this season. The French international may have recently overcome the disappointment of being left out of the French squad for the World Cup 2018 qualifiers by focusing on his club career with Juventus. 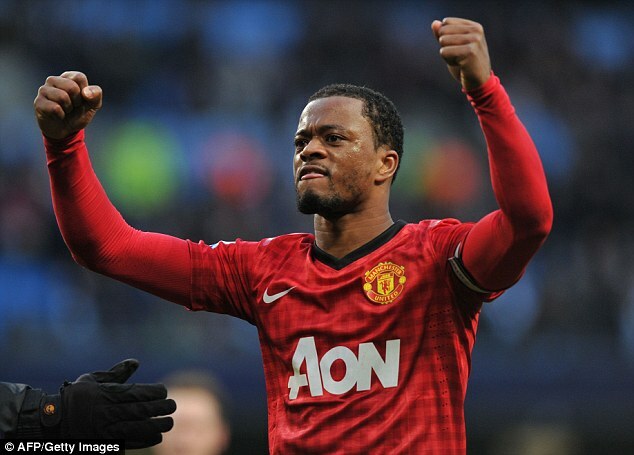 Evra has had an immensely successful career playing for the likes of Monaco, Manchester United, and now, Juventus. He has won league titles in plenty, but it seems that the veteran is not satisfied even now. After having been consistent title winners since the days of Antonio Conte, Juventus have been continuing their success under Massimiliano Allegri. After having sealed a fifth consecutive title last season, the club are targeting more success this time around. It will be harder than ever as they have lost Paul Pogba in the centre of midfield. The French international has been a major reason towards the club’s recent successes. Juventus certainly do not have the invincibility that they enjoyed a couple of seasons ago; it is a fact demonstrated by the club’s loss against Inter Milan in the league. 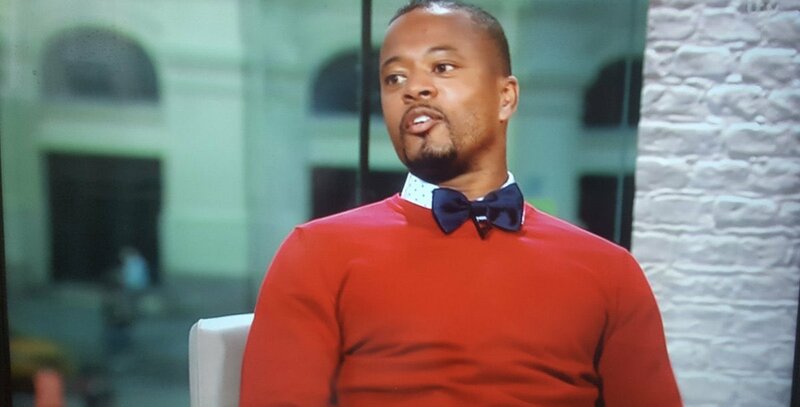 Ahead of the next match against Sassuolo, Evra claims that Juventus to be extremely aware of the opposition who managed to get a 1-0 win in this fixture last season.